Finding a mileage reimbursement program that meets the unique needs of your business can be complicated. As a finance leader, you need to be aware of the risks and benefits of each type of program before deciding which is right for your business. 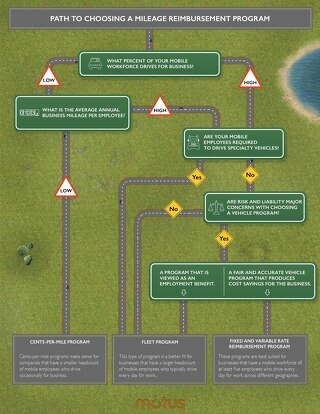 To help you navigate your way to the right program, check out The CFO's Path to Choosing a Mileage Reimbursement Program. 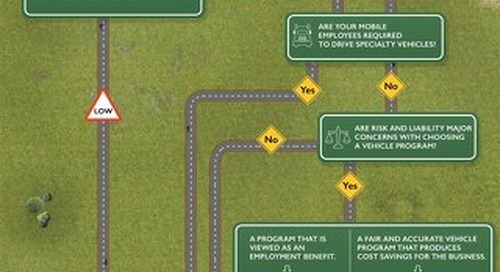 This flowchart will help any business leader understand the differences between vehicle programs and their benefits and pitfalls.